The all-new 2016 D-series Full-Array LED 32” (31.50” diag.) HD TV has arrived. 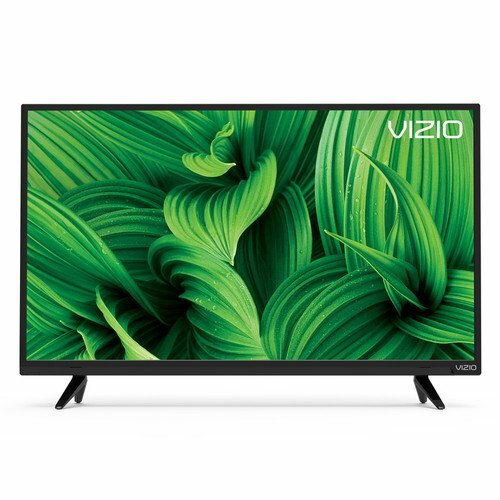 Featuring a new modern design, brilliant picture quality, and faster, easier-to-use HD TV experience, VIZIO’s 2016 D-series brings you premium HD entertainment at an incredible value. Full-Array LED backlighting distributes LEDs behind the entire screen delivering superior light uniformity and picture performance. 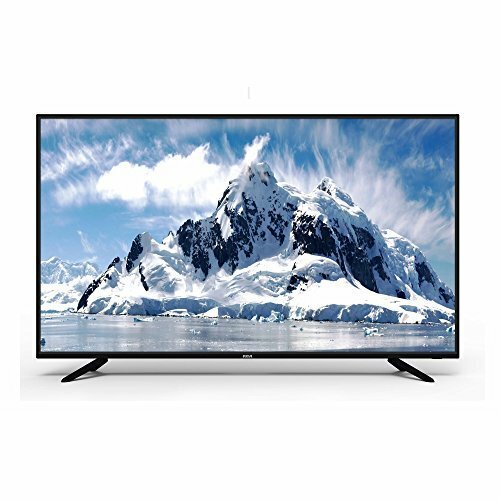 VIZIO D-series: Incredible picture, unbeatable value. 1. 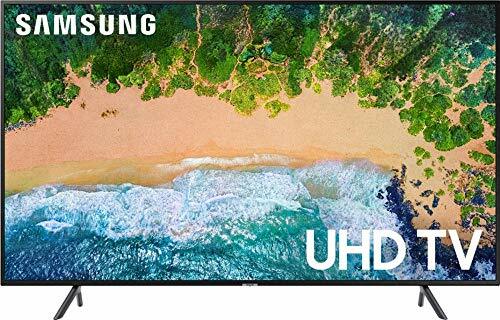 Full-Array LED Backlight – Distributes LEDs behind the entire screen delivering superior light uniformity and picture performance. 2. 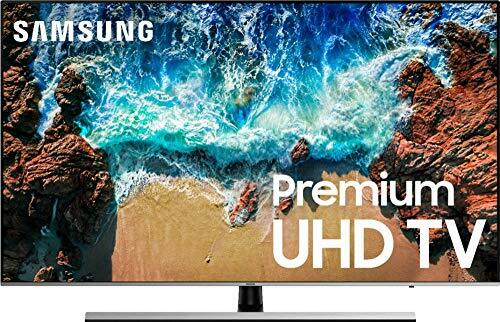 HD resolution – Enjoy high-definition TV with a crystal-clear picture.